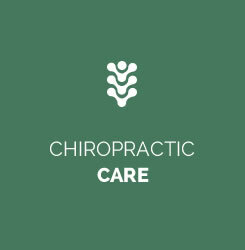 Providing outstanding chiropractic care to our community since 1986! Are you living your best life? If you’ve been settling for less-than-optimal health, we want to help you experience a more vibrant, healthier life with safe, natural and effective chiropractic care. At Younis Chiropractic & Wellness Center, Lake Zurich Chiropractor Dr. Joseph Younis is passionate about helping to change people’s lives by setting them on a path to exceptional health. As a neurologically subluxation based practice, we’re concerned with helping you maintain a healthy lifestyle and achieve your health goals. The better your body is functioning, the healthier you are. We are here to empower and support you in your endeavor to be healthy, so whether you have lost your health and want to get better, or want to improve your current state of health we are the place for you. If you have questions, we have answers. Chiropractor Lake Zurich Dr. Joe Younis takes the time to listen to your concerns and will provide clear and comprehensive answers to all of your questions regarding your health. You will never feel rushed at our practice. 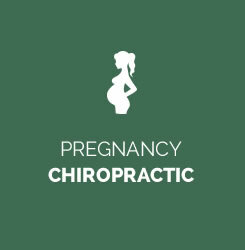 Chiropractic for both children and pregnant women can yield a broad range of benefits. Moms-to-be can enjoy a more comfortable pregnancy and a smoother delivery. 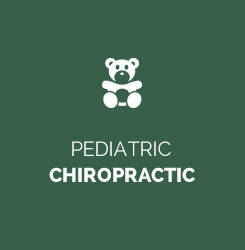 Children under chiropractic care can experience better health and a stronger immune system as well as relief from many common childhood conditions such as allergies, asthma, ear infections, ADD, autism, sensory processing disorder and more. If you’re ready to get on the path to better health, contact us today to schedule an appointment. Be sure to ask about our new patient special! 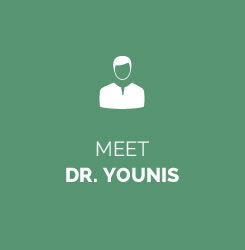 We love Dr. Younis! After a terrible beginning to my pregnancy, he made the last 20 weeks easier and pain free! He adjusted my newborn son hours after birth! Highly recommended!